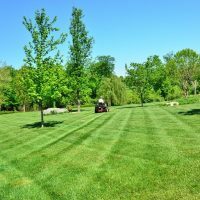 Spring is coming and also the preparations for the forward summer. 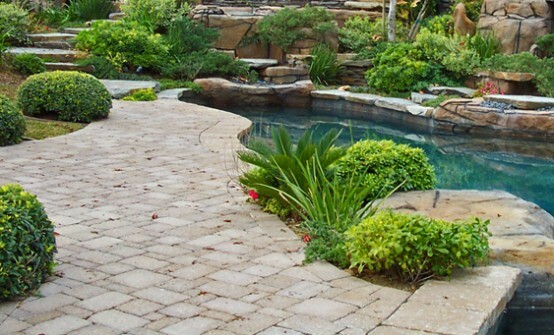 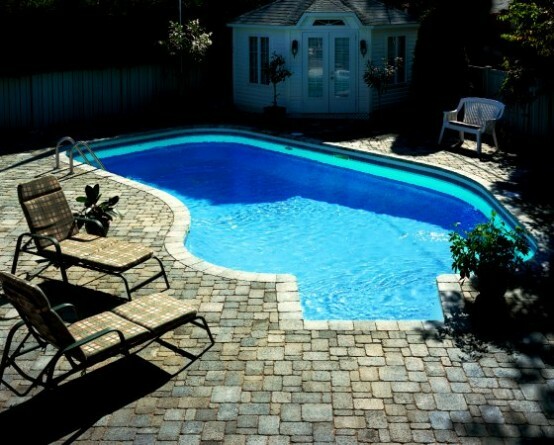 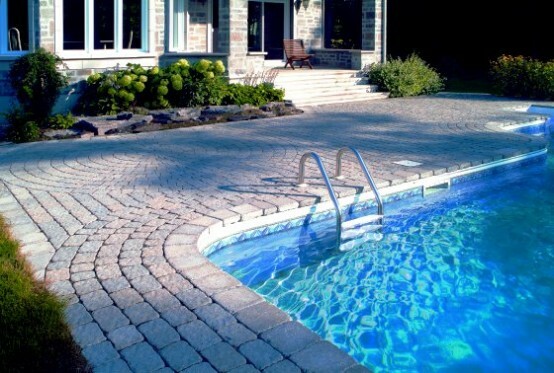 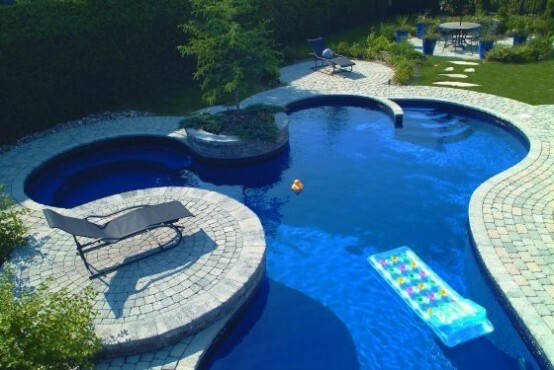 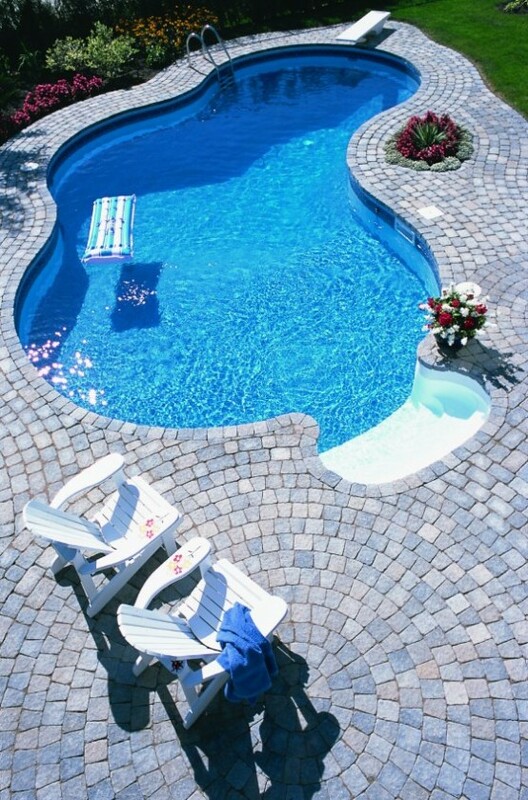 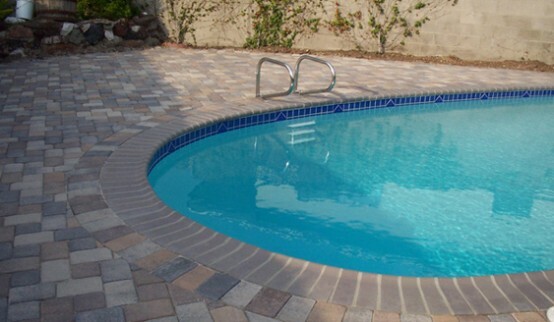 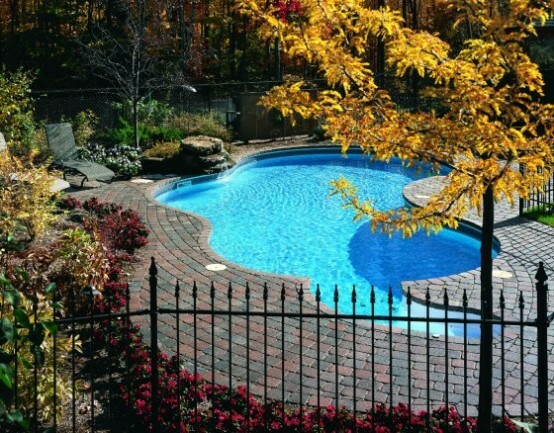 If you are building a pool or a pool deck and you are still not sure how to do it, we are giving you a great 25 ideas. 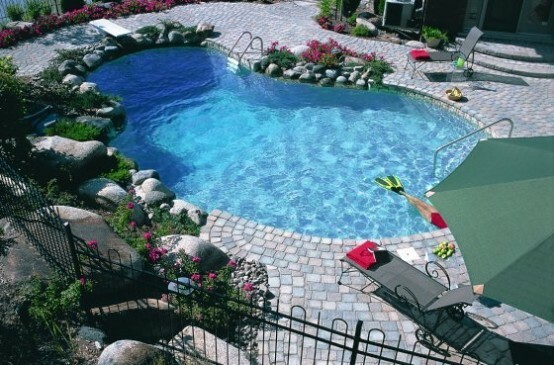 Make sure that your near pool enjoyment be complete and that you have a real enjoyment. 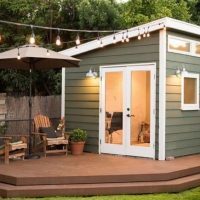 In that mission, this designs may help you a lot. 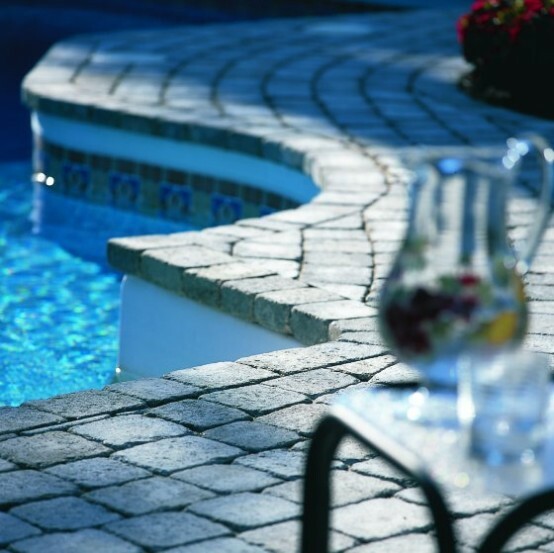 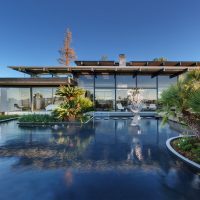 For the beginning, we would start telling that successful pool deck design may be a combination of many factors. 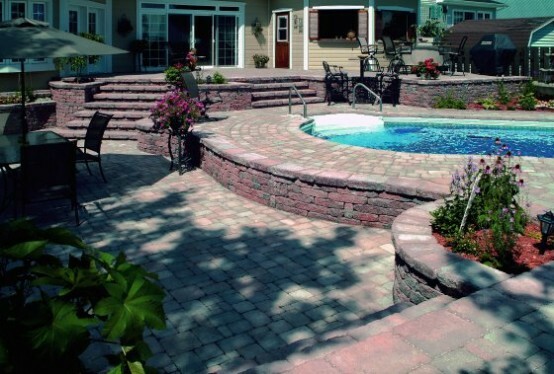 This is all formed of different materials, layouts and also it is important how the deck fits in with the house and yard. 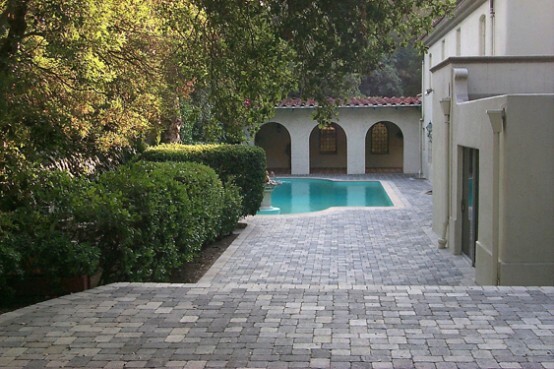 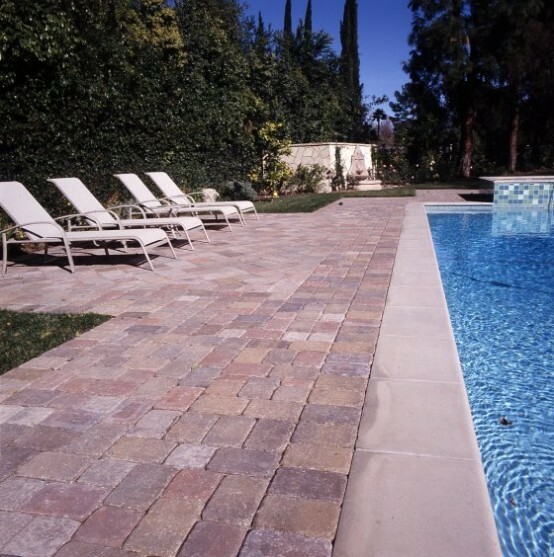 Through this ideas we are presenting real examples of a Pacific Pavingstone work. 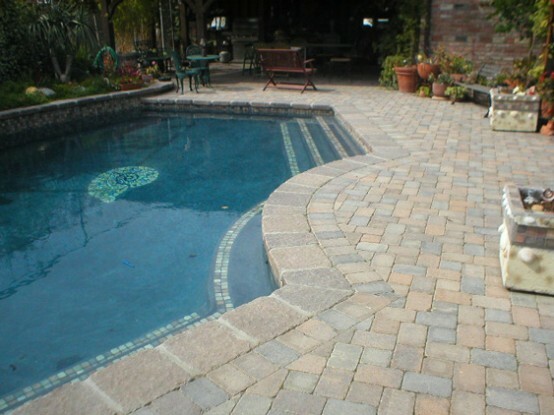 This examples are all done in interlocking paving stones. 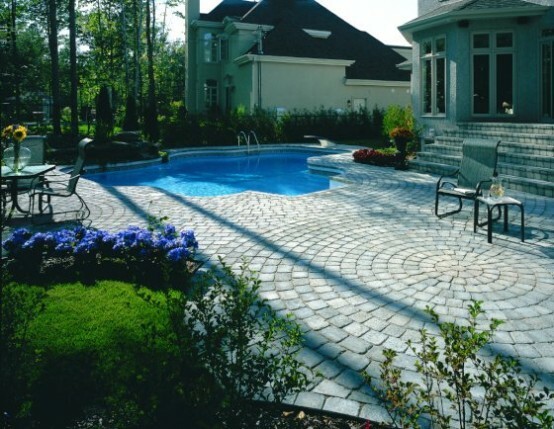 They usually look very good near contemporary homes and pools, you can see it on the examples below. 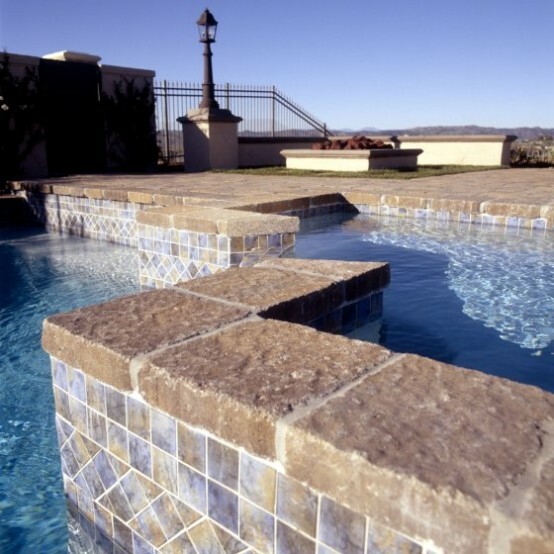 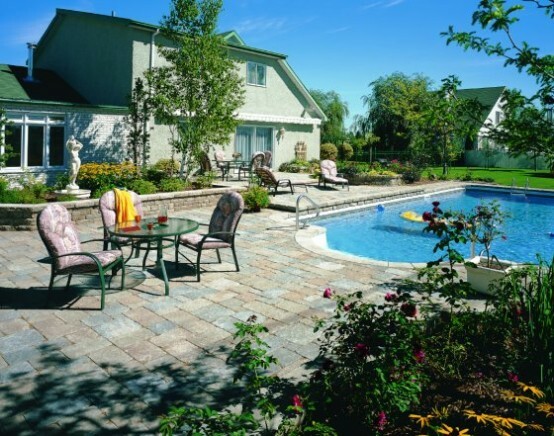 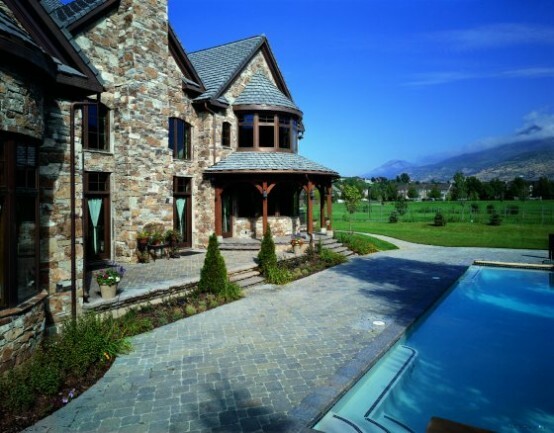 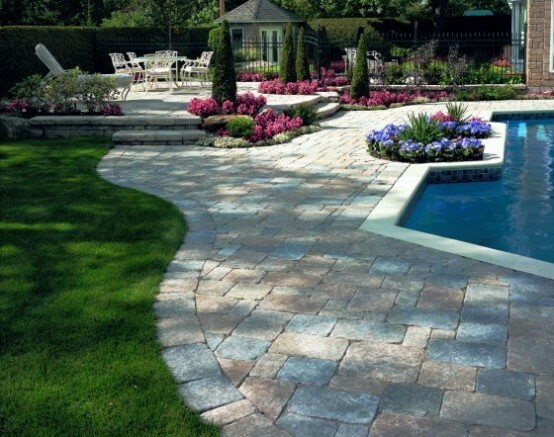 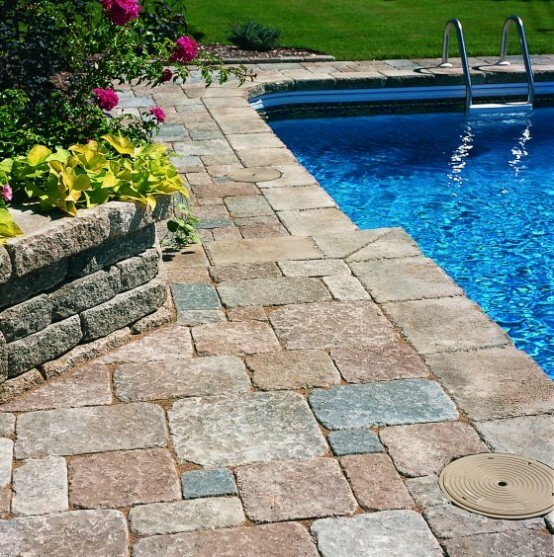 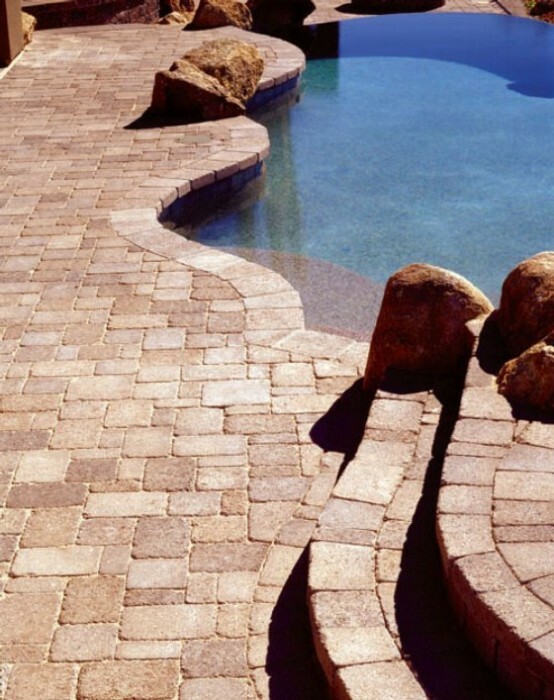 Also, stone decks represent the high end of pool deck design. 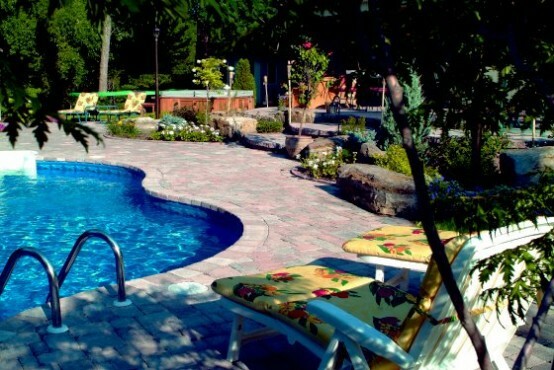 This is a simple rectangular deck next to the house. 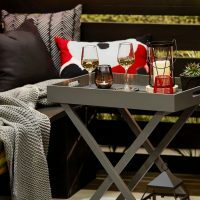 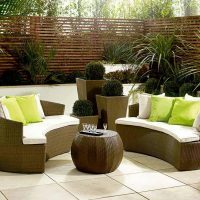 Also an octagonal platform in the yard or a deck than frames an unusually shaped pool these design ideas might help you. 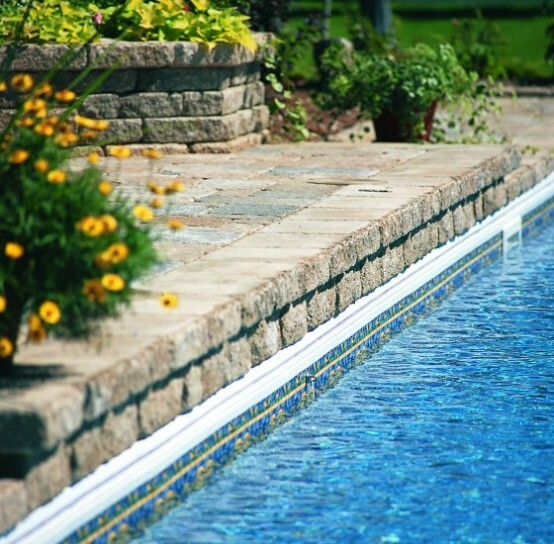 Use our ideas to create a perfect home pool in your yard or near cottage somewhere in the country side.